The Wilderness Series brings the beauty of Montana into your home. This series uses old growth lumber, which is denser and more durable than newer growth lumber. 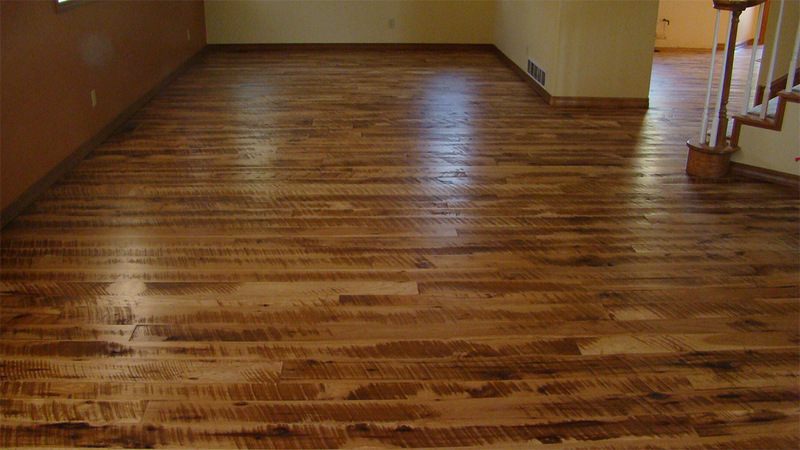 The series features new wide plank flooring with a Circular Sawn texture. 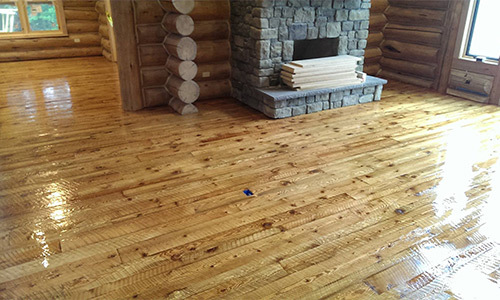 The lumber to produce these floors is cut from a 60” circular saw, robust in appearance and as wildly beautiful as Montana itself. 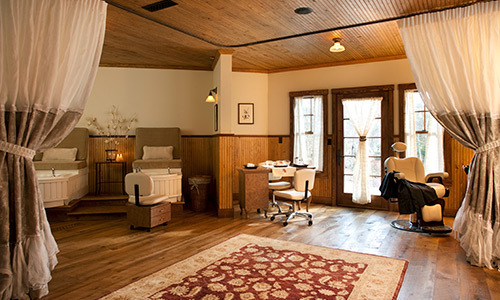 With its vigorous mixture of dark and golden browns and honeyed tans, Avalanche Oak is known for its quality, strength, and beauty, sure to help you create the perfect western ambiance. We love remembering the excitement of the Old West, a time when rollicking music burbled out of saloons and stagecoaches sped over unpaved roads. 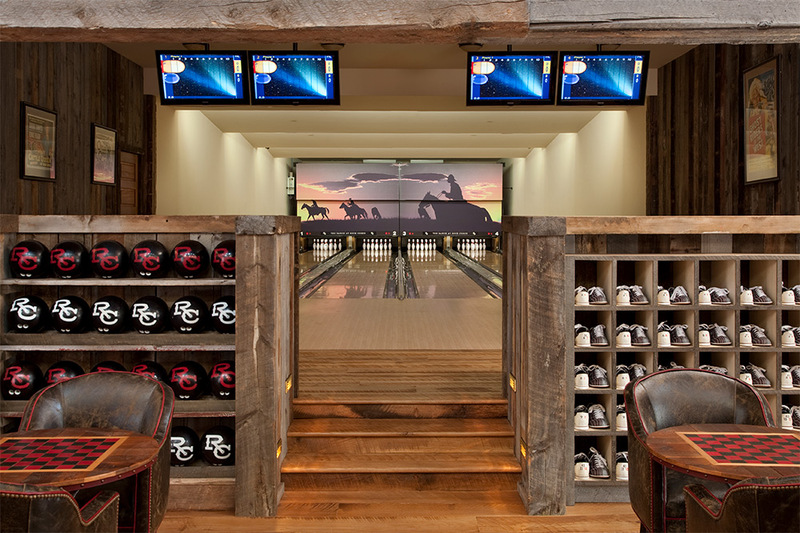 Inspired by the strength and majestic beauty of the famous grizzly bear, our Beartooth Hickory offers strength and durability. 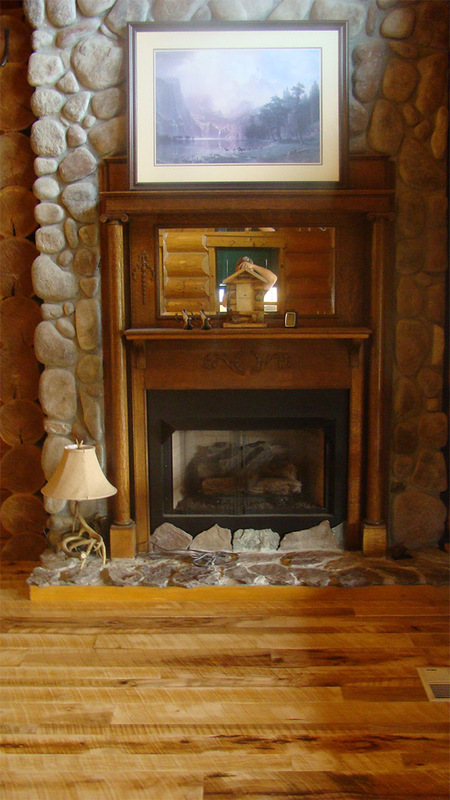 Pioneers immediately recognized the resilience and indestructibility of this striking wood and used it in many applications. Characterized by stunning Burgundy tones, Flathead Cherry’s authentic, rustic elegance will lend traditional warmth to any space. 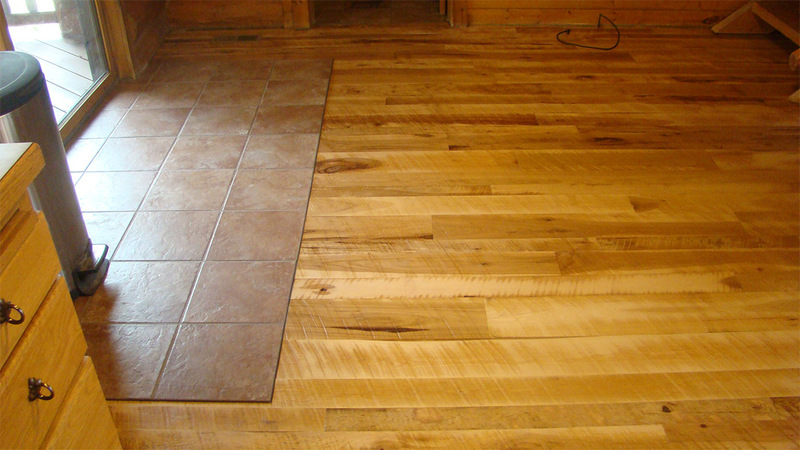 The color tones create a gorgeous, elegant flooring option. 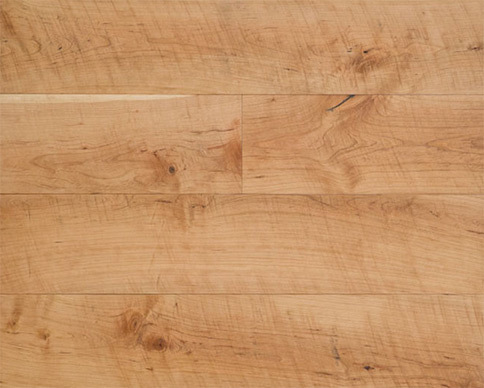 Made from old growth timber, Flathead Cherry is as strong as it is beautiful. 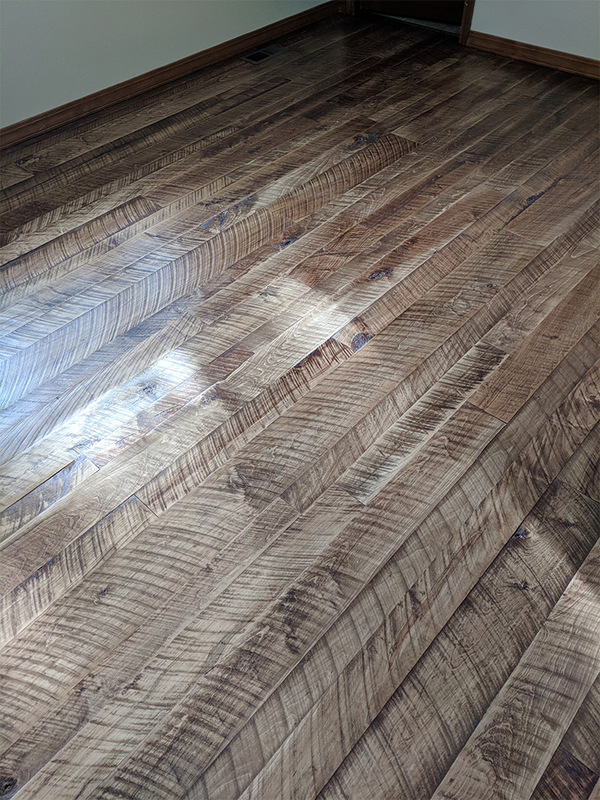 Our Gunstock Walnut is an extremely rich blend of coffee-colored browns with faint touches of caramel, Gunstock Walnut will help you create a room of unparalleled elegance and sophistication. 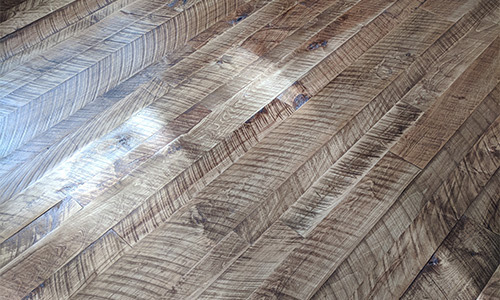 In addition to its incomparable chocolate hues, Walnut hardwood flooring displays a swirling grain pattern, sound knots, and natural checking. 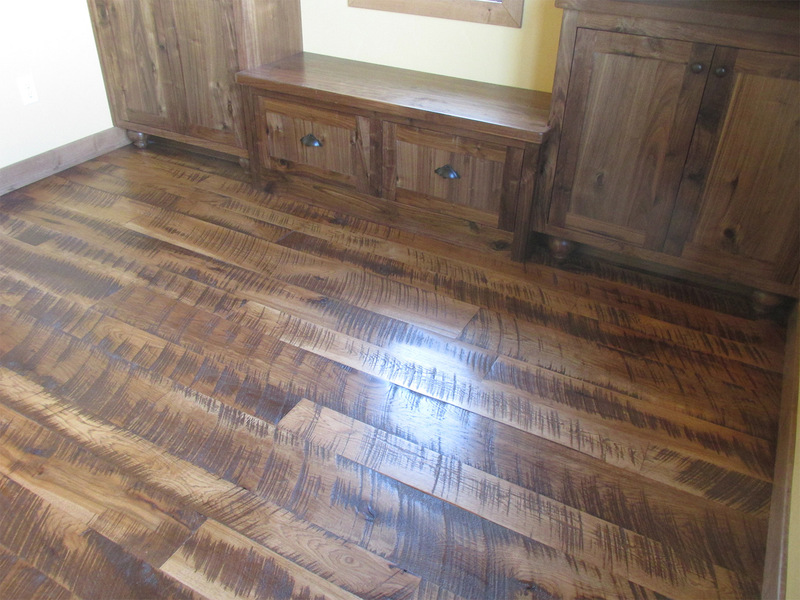 This wood has an amazing rough texture, which is why so many people buy old-growth Fir wood flooring. The color features light reddish-brown tones. 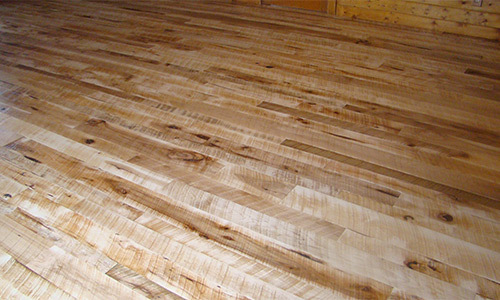 Durable Douglas Fir features prominent growth rings and slightly lighter sapwood. With visible sound knots and natural checking, our Montana Buckboard Fir is sure to create the perfect western tone. Characterized by the epic snow storms that pound the towering mountains of Montana, our Snowcrest Maple is a light colored ruggedly beautiful option in the wilderness series – the perfect combination of rustic elegance sure to set your home apart.